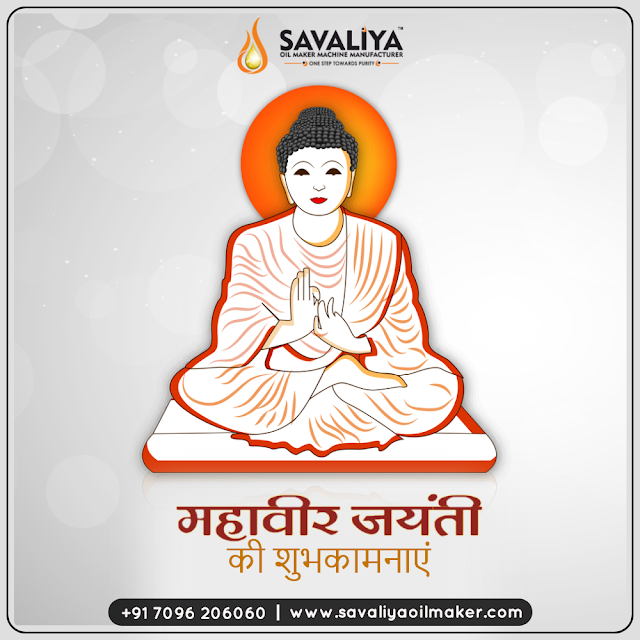 Mahaveer Janma Kalyanak is one of the most important religious festivals for Jains. 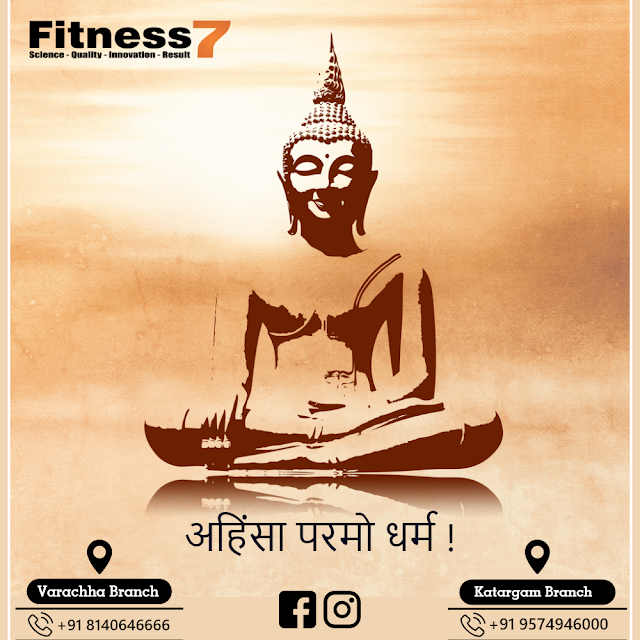 It celebrates the birth of Mahaveer, the twenty-fourth and last Tirthankara of Avasarpini. As per the Gregorian Calendar, the holiday occurs either in March or April. 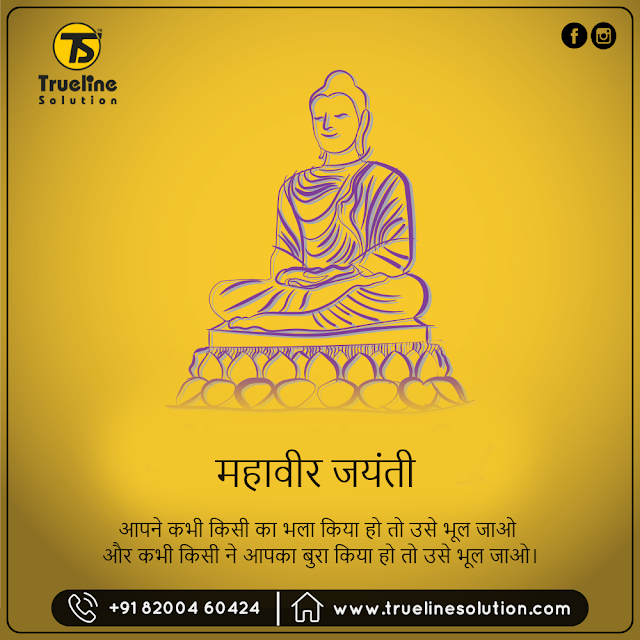 1) According to Jain texts, Mahaveer was born on the thirteenth day of the bright half of the moon in the month of Chaitra in the year 599 BCE (Chaitra Sud 13). 2) Most modern historians consider Kundagram (which is today's Kundalpur in Champaran district of Bihar) as his birthplace. 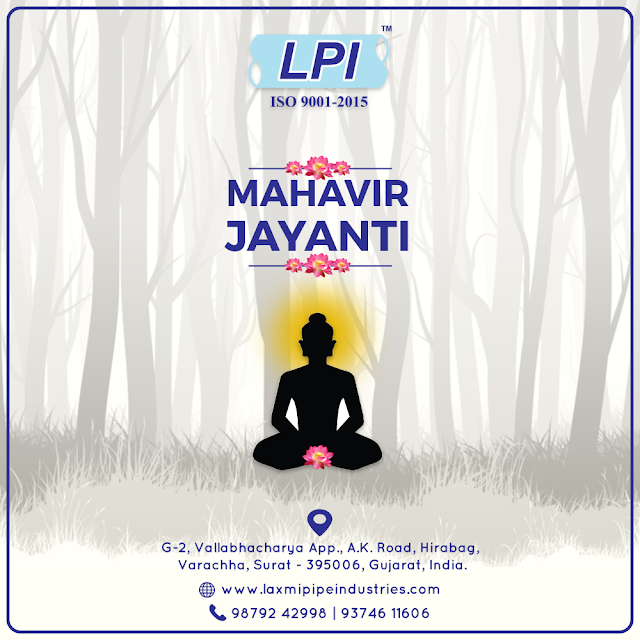 3) Mahaveer was born in a democratic kingdom (Ganarajya), Vajji, where the king was chosen by votes. Vaishali was its capital. 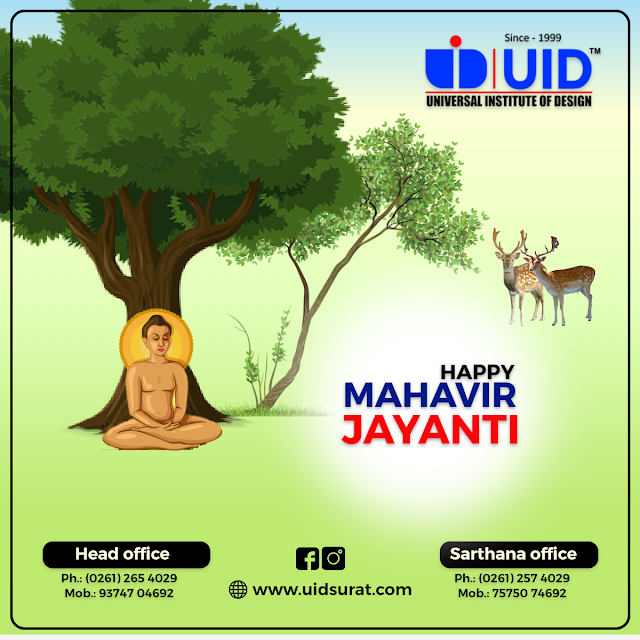 4) Mahaveer was named 'Vardhamana', which means "One who grows", because of the increased prosperity in the kingdom at the time of his birth. 5) In Vasokund, Mahaveer is much revered by the villagers. A place called Ahalya bhumi has not been ploughed for hundreds of years by the family that owns it, as it is considered to be the birthplace of Mahaveer. 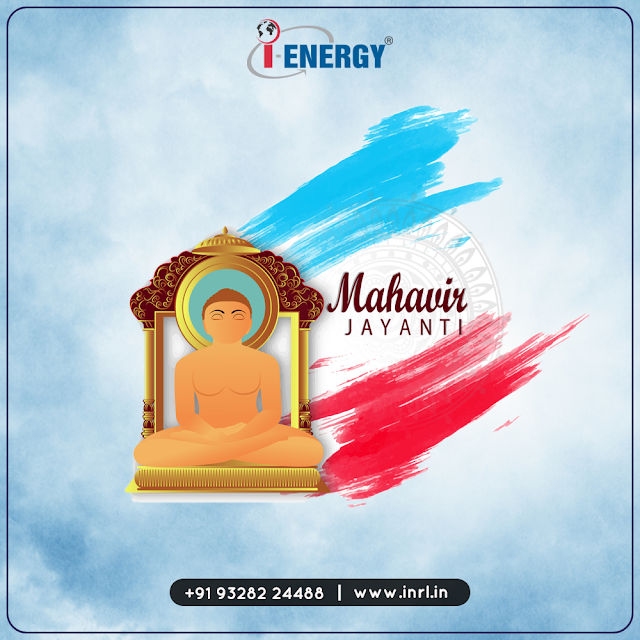 6) Mahaveer was born into Ikshvaku dynasty as the son of King Siddhartha of Kundagrama and Queen Trishala. 7) During her pregnancy, Trishala was believed to have had a number of auspicious dreams, all signifying the coming of a great soul.